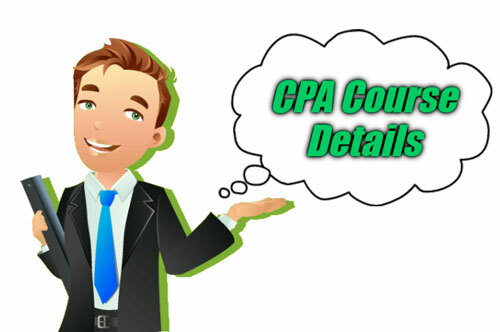 CPA Course Details - Full Form, Eligibility, Duration, Course Fee, Syllabus, Job Opportunities, Salary offered and etc. 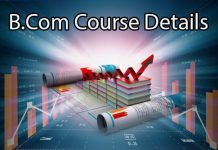 CPA Course Details – Full Form, Eligibility, Duration, Course Fee, Syllabus, Job Opportunities, Salary offered and etc. CPA course has to do Abroad not in India. 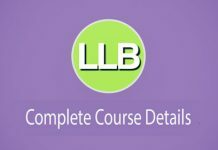 This CPA course is like doing CA course in India. CPA course is the highest standard of competence in the field of Accountancy across the globe. American Institute of Certified Public Accountants (AICPA), which is the world’s largest accounting body administrates this CPA Exam. Students who are interested in this accounting field and continue their career in this field can take this CPA Course Details. 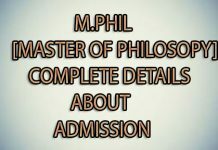 In this posting, you find all the details about Certified Public Accountant (CPA) like Eligibility, Course Fee, Duration, Salary, Career Scope and etc. There is an application fee for this CPA course and there is a difference in fees from subject to subject as follows. Financial Accounting and Reporting (FAR). The following are the Four Papers in CPA Course and the number of the question followed by the sections in Examination. CPA exams consist of following four parts that take a total of 14 hours to be completed. A fresher of CPA Certificate holder can earn 7-9 lakhs per annum in India, based on working company. The average salary for a Certified Public Accountant (CPA) is $62,410 per year. As the experienced candidate can earn better when we compare to fresher. By the above article, you can find all the details about CPA Course Details, about Certification and etc. all the details about the CPA Course. Interested Candidates know the information about this course and go on.